The Divine Blend is specially formulated to accommodate all of your feathered friends. Consisting of 65% oil seed, this seed mix has been made without "filler" seeds to reduce waste and keep your feeder area clean. 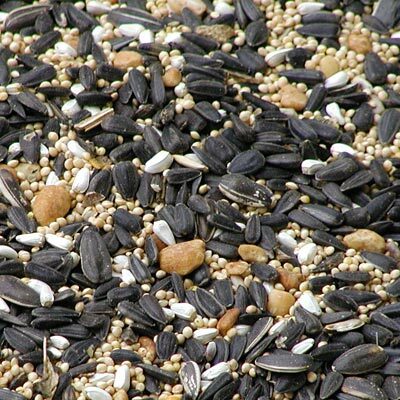 The high concentration of oil seed helps provide the birds with maximum energy, which is especially important during migration and the cold winter months.